Onat graduated in 1954 from the Medical Faculty, University of Zurich, Switzerland, where he received one year of internship. 1956-1959 residency training as a Fellow in Medicine at the Mayo Clinic, Rochester, Minnesota. Received in 1958 M.S. degree from University of Minnesota. Military service 1959-60 in the Turkish medical corps. Served for 36 years as a teaching staff member of the CerrahpaÅŸa Medical Faculty, Istanbul University, of which period for 26 years as professor until retirement in 1996. Onat published in Turkish 20 books or chapters in books and over 300 medical articles, over 120 of which in leading international medical periodicals. Attained over 2700 citations per Web of Science and over 80 citations in two scores of books. He described in the 1980s two separate genetic syndromes named after him. Has been conducting the ongoing nationwide survey (the Turkish Adult Risk Factor Survey) with a 23-year follow-up on the prevalence of cardiac disease and risk factors in Turkish adults, a survey which uncovered that enhanced proinflammatory state, HDL dysfunction and autoimmune activation were especially important in the dynamics of cardiometabolic risk and many other chronic diseases. Was primary investigator of several multicenter studies in Turkey as well as the coordinator for Turkey of the international HERO-2 multicenter study. He was invited to take part in three European consortiums for a project submitted for support by the EU 6th Framework. Onat took part since 2005 in over 15 metaanalyses on Emerging Risk Factors Collaboration (Cambridge U., UK), on Metabolic Syndrome (Mayo Clinic), participated since 2009 in publications of the project Global Burden of Diseases, Injuries and Risk Factors, a group at the Harvard University, and in 2008 on testosterone (Netherlands). Is a member since 2007 of the Helsinki-based study group investigating the epidemiology in Europe and Asia (DECODE/DECODA). He organized in 2000 as co-chairman a workshop for the European Atherosclerosis Society and in 2003 the European Congress of the International Society of Noninvasive Cardiology. He was awarded in 1993 the Roche Medical Research Prize for the best cardiological research in Turkey 1988-93, in 1998 the Medical Service Award of the Istanbul Chamber of Medicine, again in 1998 the Medical Service Prize of the BayÄ±ndÄ±r Medical Center, in 2001 the Sedat Simavi Health Sciences Research Prize and in 2004 the EczacÄ±baÅŸÄ± Medical Science Award, all nationwide awards. Onat was selected in 2000 by the European Society of Cardiology for the exhibit of history of cardiology among Europe’s pioneers in the field of electrocardiography from Turkey. Was honored by the European Atherosclerosis Society with institution of a named lecture (delivered by R.W. Mahley) at its Congress in 2008 in Ä°stanbul. Was invited in 2008 to assume the position of editor-in-chief of an open access international medical periodical. Onat served as Secretary general (1978-94) and president (1994-2002) of the Turkish Society of Cardiology. International Fellow of Council on Clinical Cardiology (1985-93), and member of Council on Epidemiology (currently), American Heart Association. Is Fellow (since 1988) of the European Society of Cardiology where he served as Board member (1988-90), vicepresident (1990-92), Scientific Committee member (1988-98), member of the Nominating Committee (1994-96). 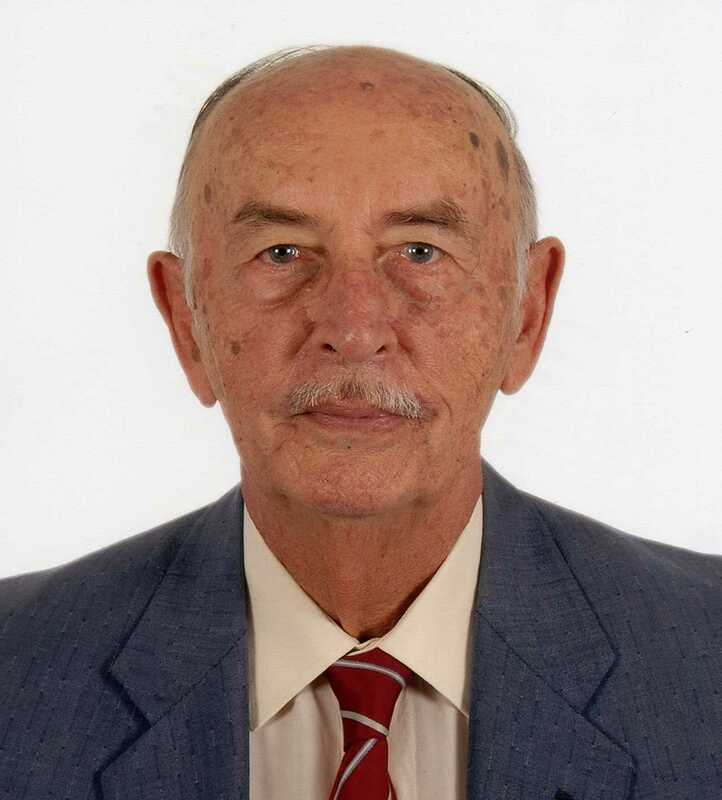 He is a member of the Mayo Clinic Alumni Association (1959- ) and of the American College of Chest Physicians (1963-78), international committee member of International Society for Internal Medicine, senior member (1992- ) of the European Atherosclerosis Society. Was member of Board of Trustees (1967-70) of the American Robert College, Ä°stanbul. Is Member of Board of Trustees of the Hisar Educational Foundation (1970- ). Was Member of Board of the Turkish Academy of Medicine (1997-98), Vicepresident of the Thrombus Society (1998-2004); President (1980-98) of the Istanbul Golf Club. Founded in 1999 the Turkish Platform for Heart Health and served till 2003 as its chairman. Editor 1974-82 of the Journal of the CerrahpaÅŸa Medical Faculty, 1977-2004 of the Archives of Turkish Society of Cardiology. Was named with a memorial in 2008 by the CerrahpaÅŸa Medical Faculty for pioneering peer-reviewed medical periodical in Turkey. Chaired numerous sessions since 1978 at the European and the World Congresses of Cardiology. Served in the editorial board or as editorial consultant in four international medical periodicals (incl. CVD Prevention) as well as in an Internet journal and as scientific advisory board member in multiple international medical congresses. Served as guest editor of supplements for Atherosclerosis (1999) and Acta Cardiologica (2003). Delivered commentaries (2006-’08) for new research publications at the Literature Service, Diabetes section of First View of Excerpta Medica (Elsevier). Provided requested commentaries for the Website of the International Atherosclerosis Society (2002-’08). Served about 250 times as reviewer of submitted manuscripts for over 80 leading medical periodicals including Nature, the Lancet, JAMA and Circulation (2004-’14). Onat served as consultant and as member in foundations providing medical awards. Had his biography cited among others in Who’s Who in the World 1980-1987, Longman Who’s Who in Science 1983-97 editions. epidemiology of coronary heart disease, diabetes and metabolic syndrome.Phatophysiology.Proinflammatory state.Serum lipoproteins.